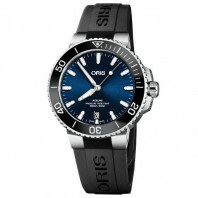 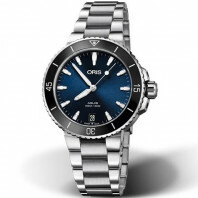 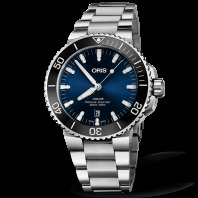 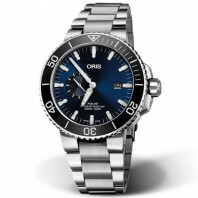 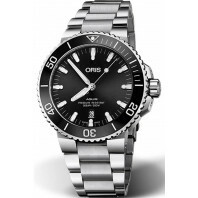 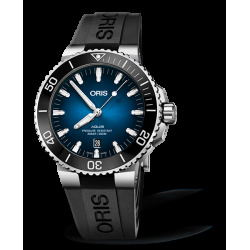 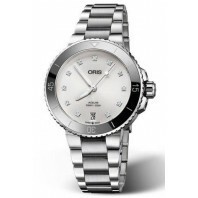 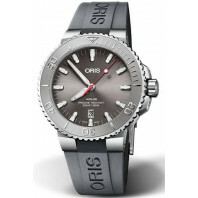 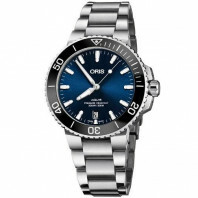 Oris - Aquis Clean Ocean med blå urtavla och stållänk. 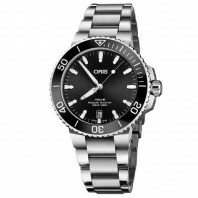 Boett 39,5mm, backlocket är tillverkad av återvunnen plast. 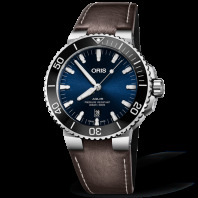 As part of its mission to 'Go Your Own Way', Oris is striving to bring change for the better by behaving in a more ecologically friendly way. 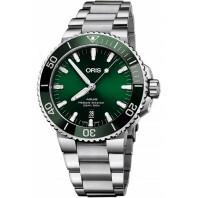 As well as introducing more sustainable materials and manufacturing techniques, it also means raising awareness. The Oceans Project is at the forefront of that ambition, highlighting the threat posed to the world's oceans by plastic. 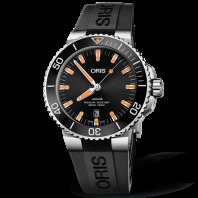 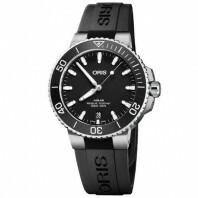 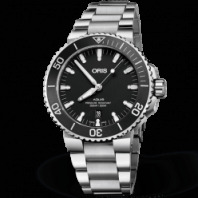 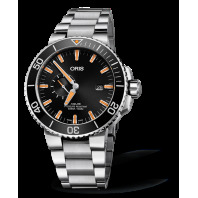 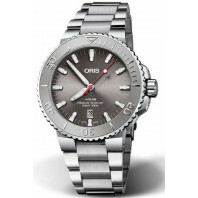 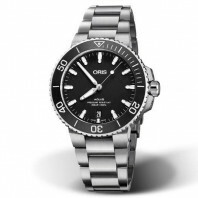 The Clean Ocean Limited Edition is based on the high-functioning Oris Aquis diver's watch. 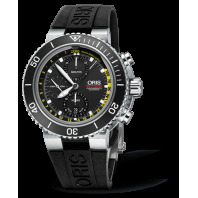 Each of the 2,000 pieces created carries a unique medal made of recycled plastic inserted into the case back.